For a limited time, design a flag to represent your chapter and you could win! 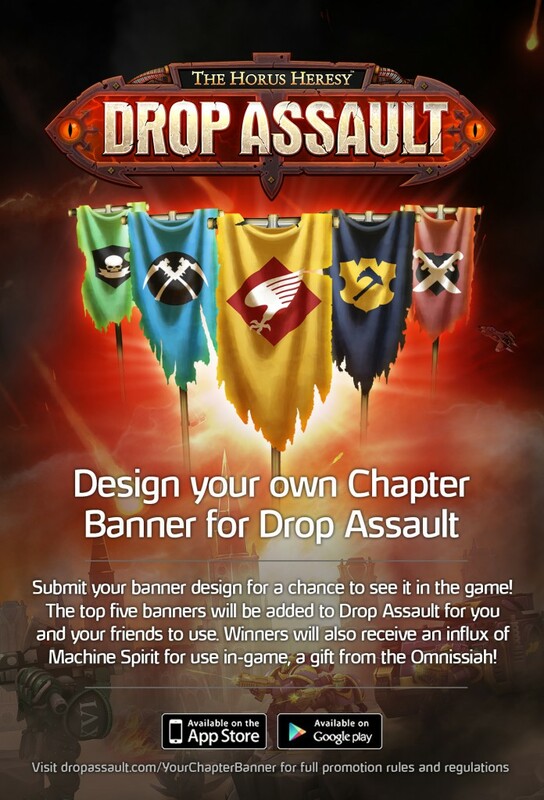 We’ll choose 5 winners and include their chapter designs in Drop Assault. For full details, click here. To enter, simply design your image and submit it to our Official Facebook Page or Twitter Account.